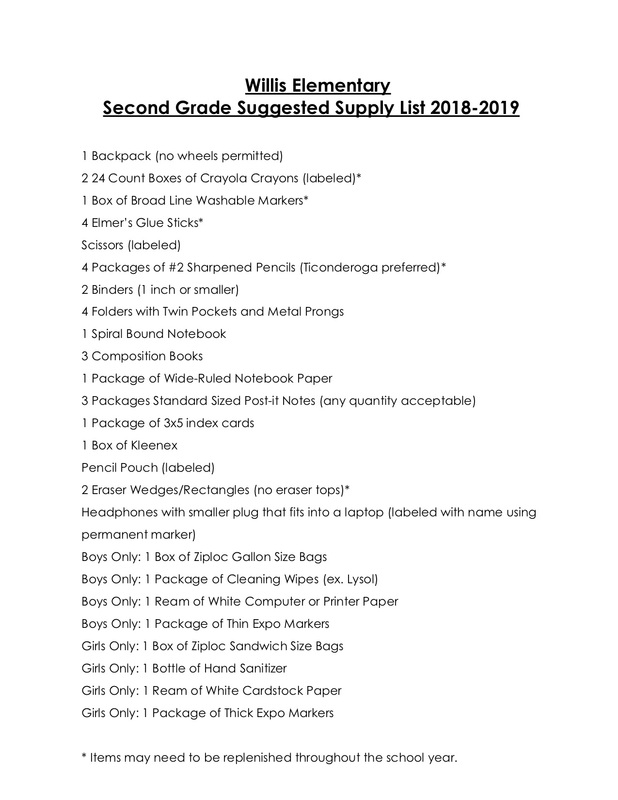 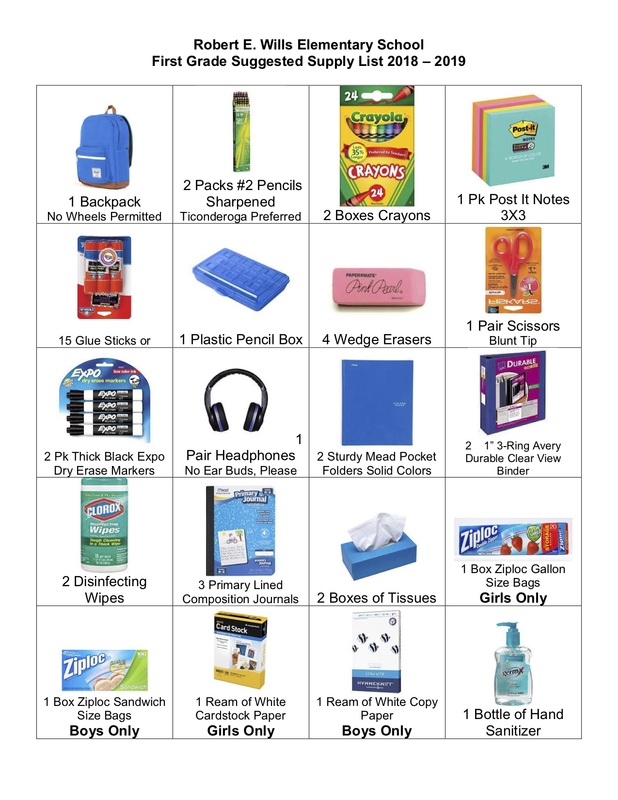 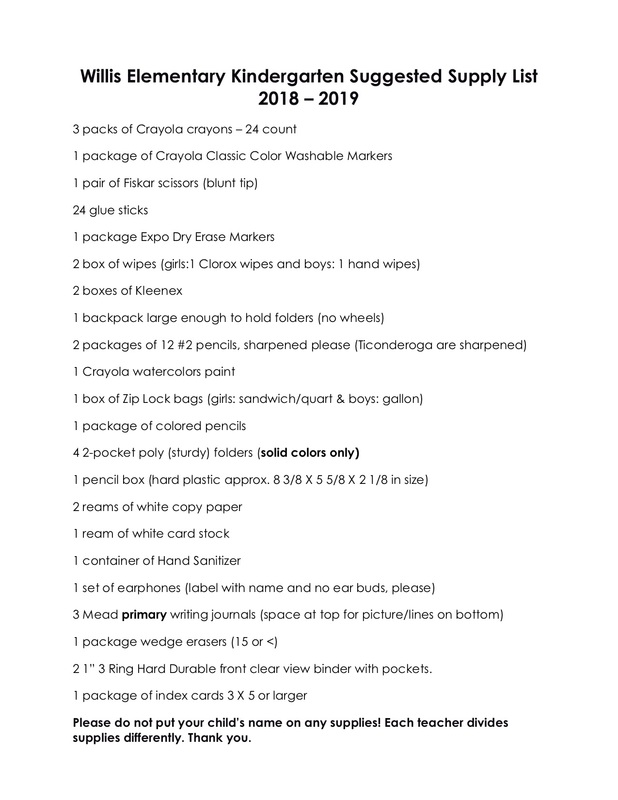 Please find your child(s) recommended school classroom supply lists by grade below. 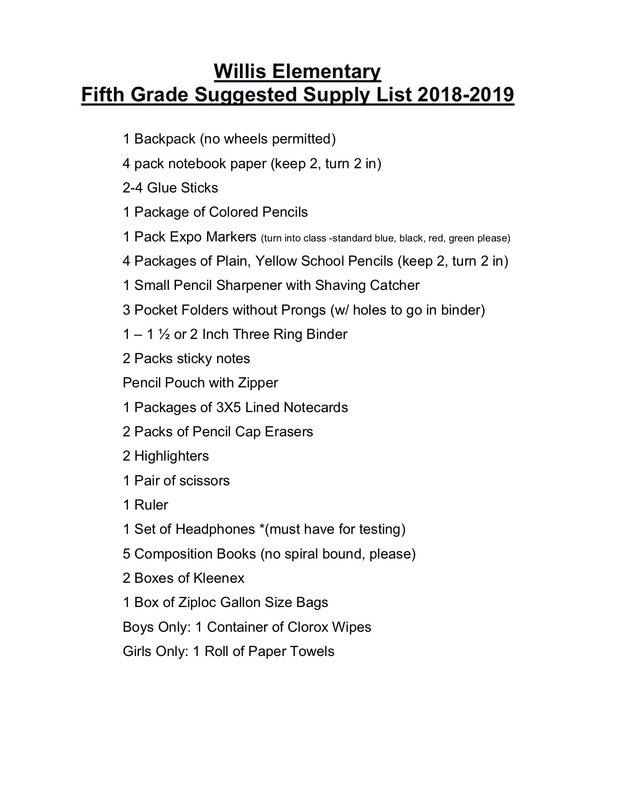 Please note that these are general supply lists ONLY. 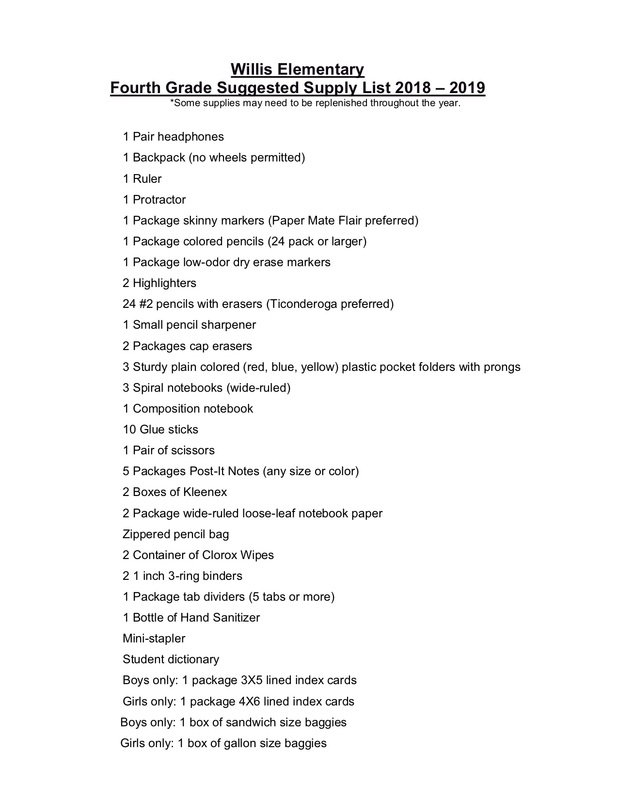 Specific items may also be recommended or required by your child(s) teacher. 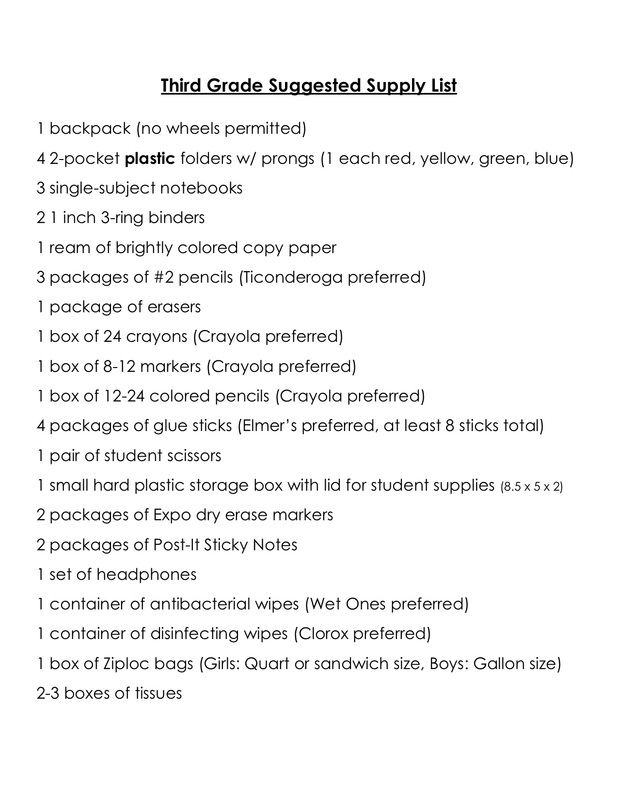 Supply Kits will be delivered to your child(s) classroom the Friday before classes begin (Friday, August 17th).